Dehydration often sneaks up on people who are playing in or near water. Even though you don’t feel it, you are sweating out fluids when you’re swimming. 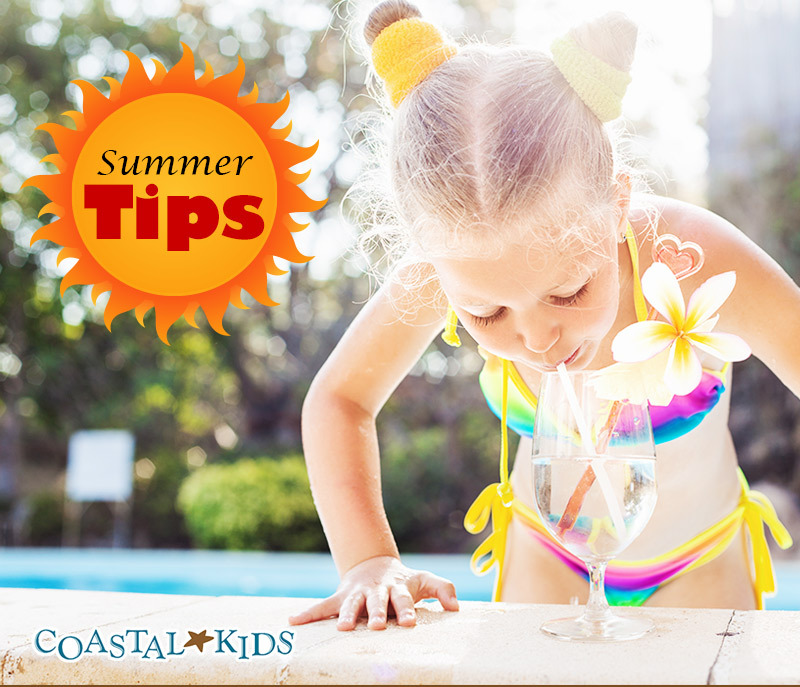 Water, milk and fruit and vegetable juices are your best options for keeping your children hydrated.